The signing of Sudan’s Comprehensive Peace Agreement has brought with it the prospects for Southern Sudanese leaders to provide for a just and durable peace for their citizens. 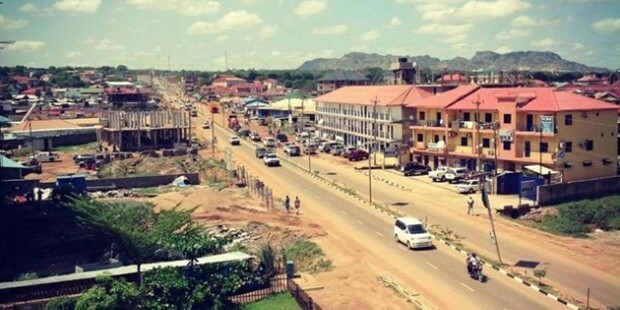 As the Government of SouthernSudan (GoSS) proceeds to extend civil authority throughout the New Sudan, the GoSS has made strategic town planning a priority project. In order to assist the GoSS to respond in an effective and timely manner to pressing population return and reintegration issues, the GoSS and USAID through its implementing partner Creative Associates International, Inc jointly collaborated on a detailed municipal assessment of Juba to examine opportunities, constraints, and challenges in addressing rapid growth and change in Juba. 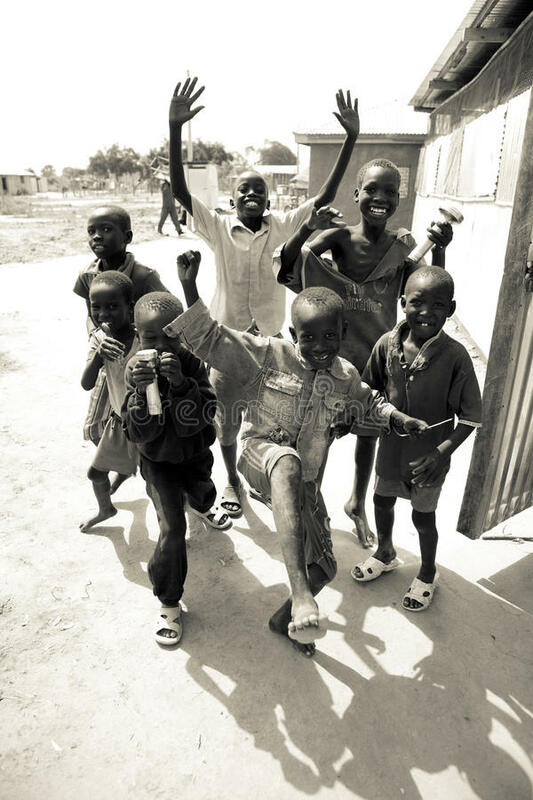 South Sudan is the world’s youngest country and arguably one of the least developed. Pre and post-independence, South Sudan has been embroiled in recurrent conflict and insecurity, and like many countries in the region it is also vulnerable to climate change. 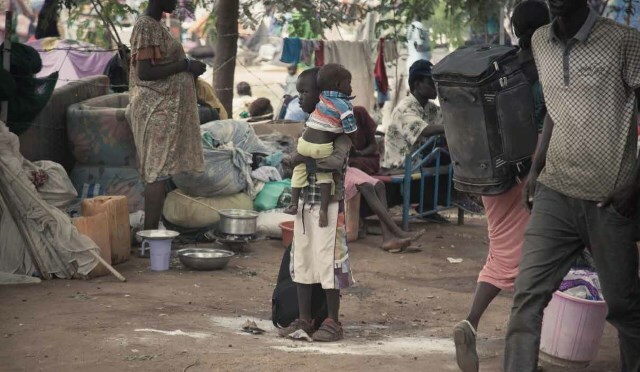 As a result, South Sudanese children, families, and communities ability to cope, adapt and recover from both human and non-human shocks and stresses has been severely compromised resulting in some of the highest levels of chronic hunger, malnutrition, forced displacement, continued disruption of livelihoods, and some of the worst health indicators in the world. This document aims to provide an overview of the key challenges related to housing, land and property(HLP) issues in the expanding urban and peri-urban areas of South Sudan. It points out key issues thatrequire due attention once shelter actors begin to engage more substantially in shelter provision in urbanareas, in particular with regards to the return and relocation of IDPs. In addition, it presents an overview ofland-relevant actors and legislation which must inform any shelter interventions in such settings. 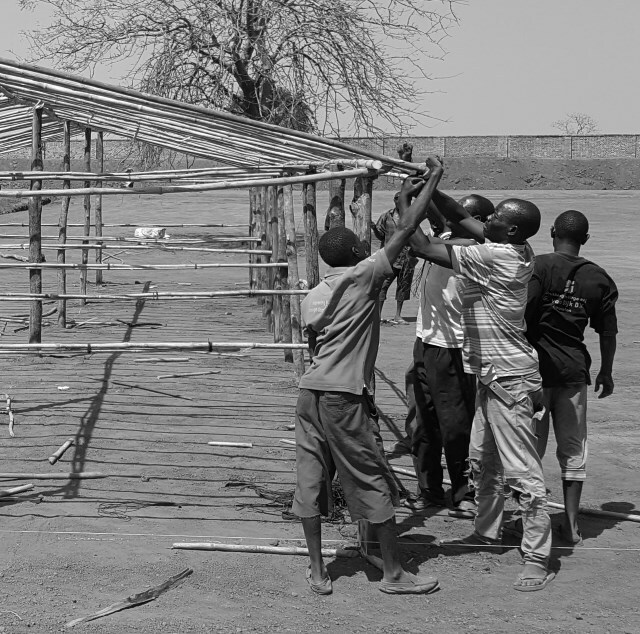 In doingso, it provides updated background information which complements and adds to the 2015 Land in Shelter:Due Diligence Guidelines for Shelter Actors in South Sudan. Urbanization is not a modern phenomenon but has occurred since about 5000 B.C. Human settlements were usually born along rivers, where people had access to water and transport and were close to their sources of livelihood. These settlements grew and eventually became towns. The effects of the conflict on the South have been severe and profound, to both the social and economic status of the country. 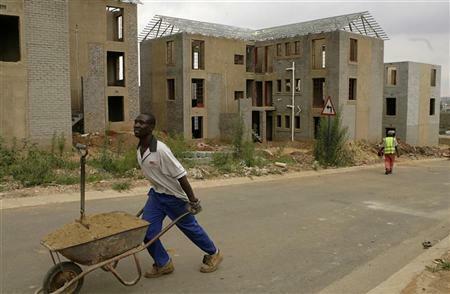 Over the last two decades (1983 – 2005), there has been a marked neglect of infrastructure development, which has among others, discouraged the expansion and growth of key sectors of the economy. 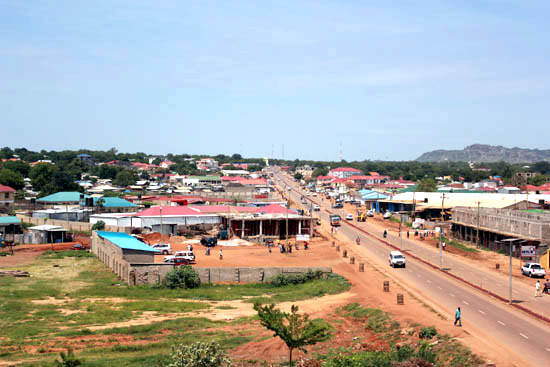 Developing an urban structure is critical to the economic development of Southern Sudan. Yet currently the basic building blocks needed for development – institutional structure,financial system, health and education infrastructure, human resources, active private sector and economic activities, and an operating inter‐urban transportation system – are either missing or still at an embryonic stage. While some of these shortcomings can be dealt with in short‐term, others will require a longer period to attain a satisfactory level, especially those involving human resources and social development. In 1976, the United Nations convened the Habitat I conference in Vancouver, Canada, when governments began to recognize the consequences of rapid urbanization, particularly in the developing world. Twenty years after the Habitat I conference, commitments to addressing the consequences of rapid urbanization were reaffirmed at the Habitat II conference in 1996 in Istanbul, Turkey. At the Habitat II conference, world leaders adopted the Habitat Agenda. The Habitat Agenda read “Solidifying a Global, Multi-stakeholder Commitment to a Set of Principles and Plan of Action in Pursuit of Adequate Shelter for all and Sustainable Human Settlements Development in an Urbanizing World”. 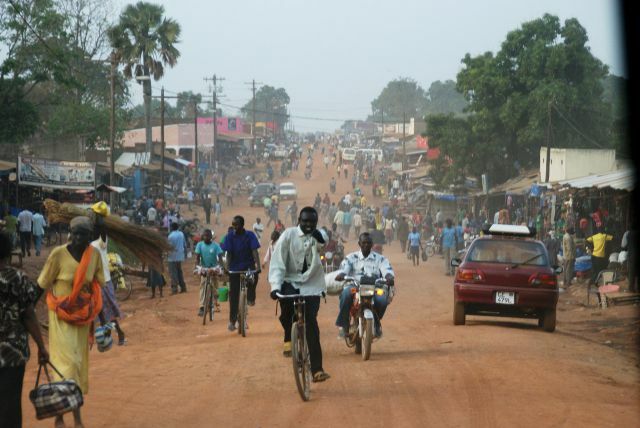 The increasing rate of urbanization in South Sudan as a result of a combination of natural urban increase and net in-migration to urban areas has an impact on the livelihood of the pastoral communities that live around the urban centres. This study addresses the impact of urbanization on the livelihood of the Bor community in Bor County. To achieve this aim, the study sampled 60 Bor community households using cluster sampling. In addition, the study sought further information from key informants and opinion leaders in the community. 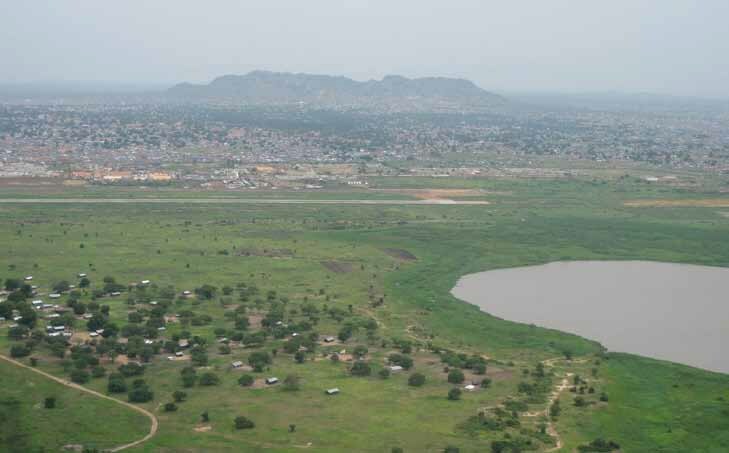 Debates over land tenure - the rules that govern access to, rights over, and the authority to allocate land - have been instrumental to state-building in South Sudan since the 2005 Comprehensive Peace Agreement (CPA). The CPA ended a 22-year civil war between the government of Sudan and the Sudan People's Liberation Movement (SPLM).Debates over land tenure - the rules that govern access to, rights over, and the authority to allocate land - have been instrumental to state-building in South Sudan since the 2005 Comprehensive Peace Agreement (CPA). The CPA ended a 22-year civil war between the government of Sudan and the Sudan People's Liberation Movement (SPLM). 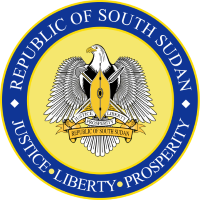 On July 9th 2011 South Sudan declared its independence. A referendum was organized in January the same year where the vast majority voted for secession. It was the end of the second civil war with the Sudan. The two wars have had a major impact on the local population, and several millions have been displaced. For many of them, the end of the second civil war is the beginning of a new chapter in life. They start building up their lives in the new country. The challenges of this process constitute the starting point of this thesis. The main objective of this study is to compare the challenges of returnees’ integration in Juba and Yei county. This kind of study is important due to the extent of return to post-war South Sudan and because of the impact integration has on those who return and on the new country. 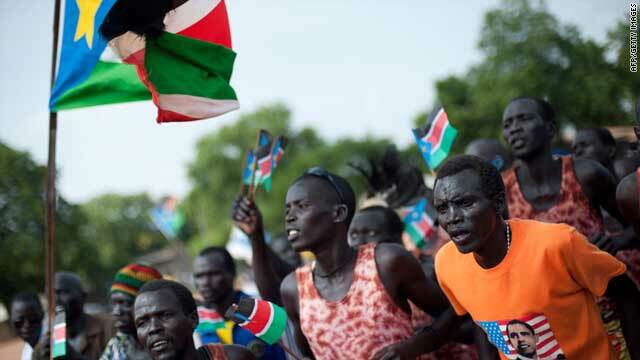 Last January’s successful referendum has ushered in a period of great excitement in South Sudan. On the eve of, and immediately following independence, many young people returned from camps for refugees and internally displaced people to the South. Rather than going back to the rural, pastoral and agricultural communities of their parents, many have chosen to seek opportunities in regional towns, spurred on by a desire to contribute to the building of their new country. More educated than their parents’ generation, these young people hope to turn their educational achievement into employment. 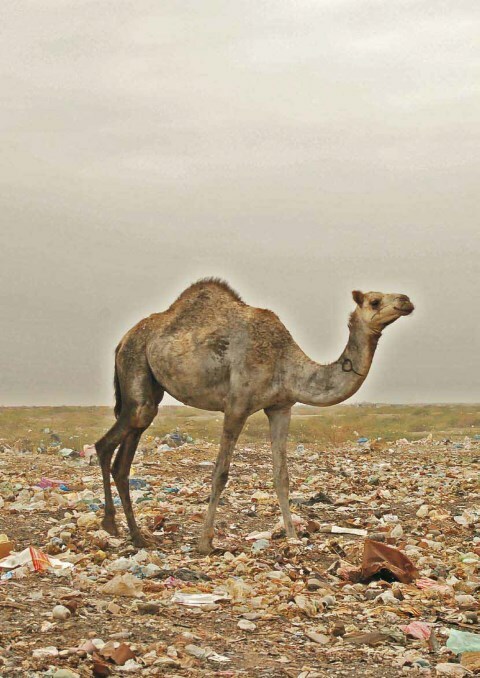 Urban environment and environmental health issues are some of the most visible symptoms of the challenges facing Sudan. Sprawling slums, litter and polluted waterways are prevalent in most urban centres, and health and development statistics quantify in some detail the massive impact of this situation on the quality of life of the Sudanese population. Shelter, potable water, sanitation and waste management are cross-cutting issues, and deficiencies in any of these areas can be categorized as development, health or environmental problems. This chapter focuses on the environmental aspects of these issues and the associated challenges in development and governance. The majority of post-conflict countries experience a rapid escalation in urban violence and crime, political and non-political, after the conclusion of hostilities. 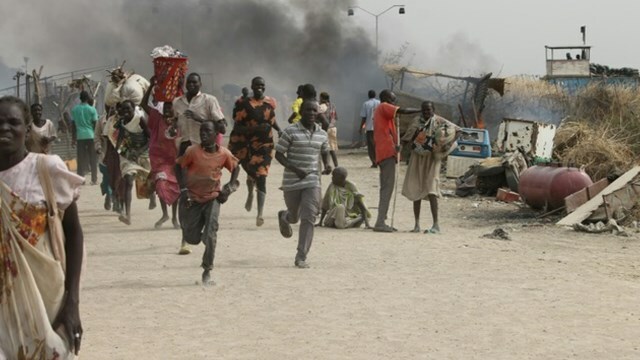 In South Sudan the predominant focus has been on violence and conflict between the South and the North, threats by actors in neighbouring countries such as the Lord’s Resistance Army (LRA), inter-ethnic violence, political militia activities, cattle-raiding, fighting over land, abductions and killings – the latter two frequently as a part of cattle-raiding or land disputes. There is however, significantly less attention paid to increasing urban violence, its sources and identifying measures to address it.